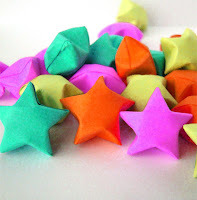 How to make Different Origami stars? This somehow the question of many of you. But do you know that it is beautiful and easy to fold. Others named it as Chinese lucky star, so it is best use for decoration and gifts. You can read more about the uses for origami star over here.